Chiefs Kingdom LIVE Contest- Enter for a chance to win! It is officially Chiefs season and that means we can start eat, sleep and live football again. The official start to the season starts September 17th against the Philadelphia Eagles. With football season being here, it also means constant football talk. 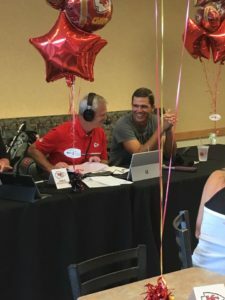 Stay up-to-date with the Chiefs players, opponents and more with Mitch Holthus on Chiefs Kingdom LIVE on 810 AM Radio. 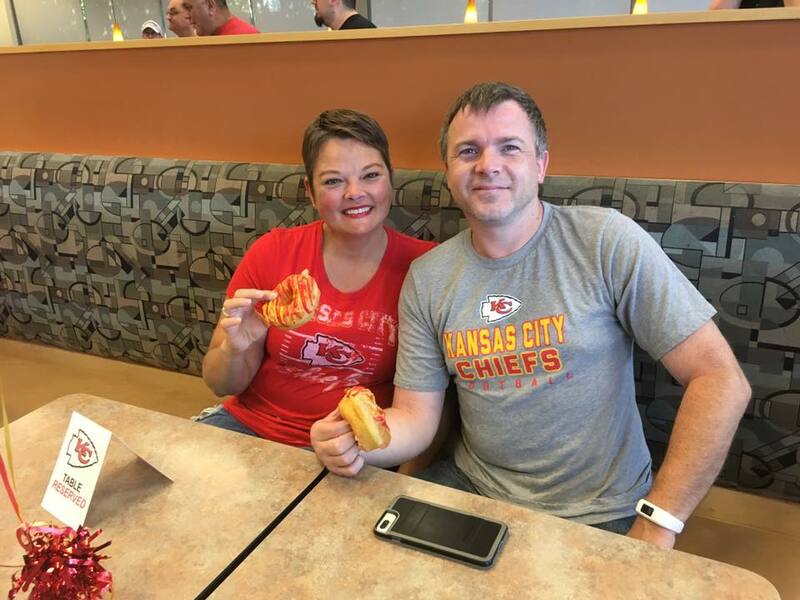 Each week, 3 lucky fans will win the opportunity to go to Chiefs Kingdom LIVE broadcast! 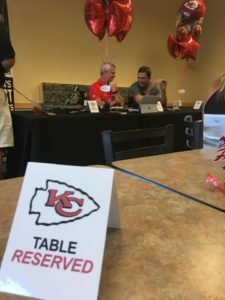 You and a plus one could be invited to sit front row at a Tickets For Less reserved table, get autographs from Mitch and the Chiefs special guest of the week as well as the chance to win cool prizes. 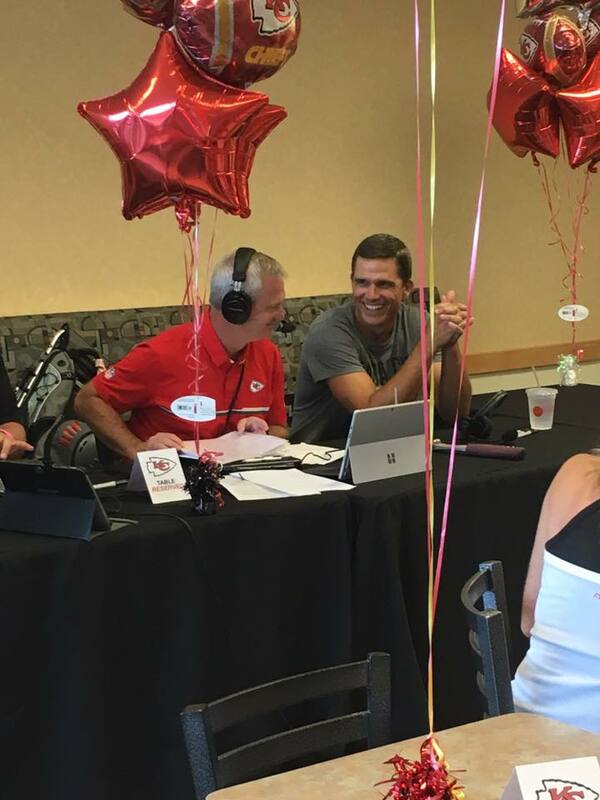 Some of our winners had the chance to meet Mitch and Trent Green, have free Chiefs donuts, play some games and get some autographs. You could be next! Sign up now for your chance to win.